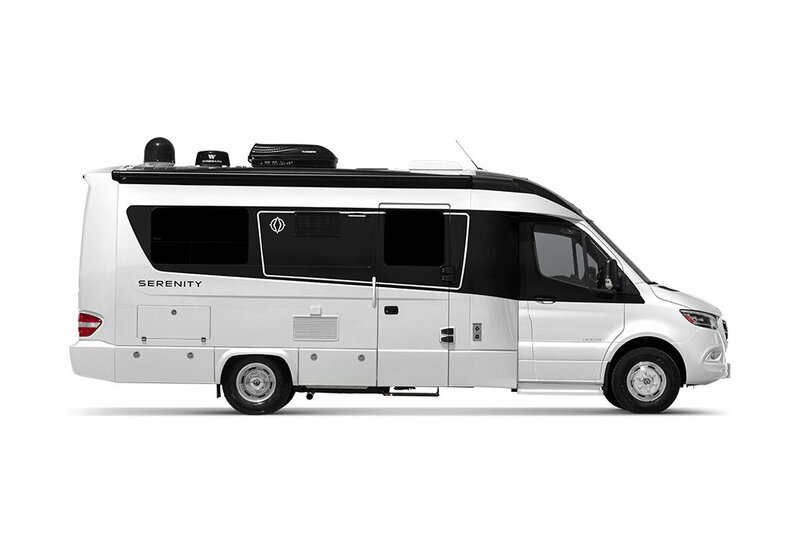 Built on the Mercedes Sprinter, the full fiberglass Serenity balances function and style in one of the most unique Class C RVs on the market. Freedom awaits in the 2019 Serenity. Arguably the most innovative Class C RV on the market, the Unity RV gives you the freedom to explore. Built on the Mercedes-Benz Sprinter Cab Chassis, the Unity is available in five unique floorplans to suit your traveling lifestyle. 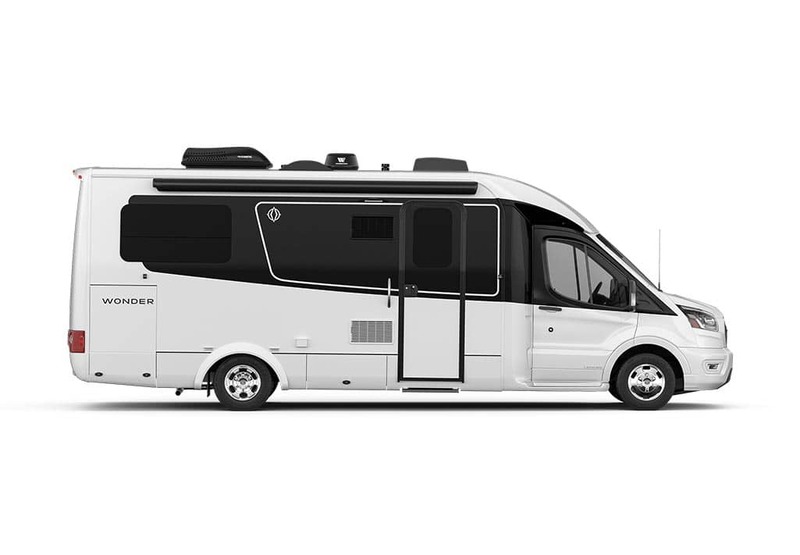 Built on the Ford Transit, the all-new Wonder Class C motorhome is filled with smarter space solutions that combine contemporary design with innovative functionality, allowing you the freedom to go wherever your wonders may lead you. Video Gallery Watch our product, company, and special announcement videos. Build & Price Customize your Leisure Travel Van to fit your lifestyle with this interactive tool. Brochures Request or download brochures to learn more about our RVs. Find a Dealer Find your nearest Leisure Travel Vans Dealer. Compare Models Find the right RV for you–compare features between all LTV models. RV Shows & Events Learn more about upcoming RV shows, rallies, and other events. Get Updates Be the first to hear about product announcements, news, events and more. Reviews Read what our customers have to say about their experiences with Leisure Travel Vans. Innovation You could say innovation is in our DNA. 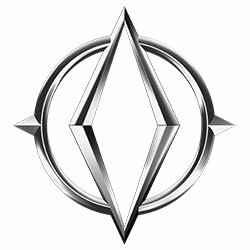 Learn more about LTV’s commitment to quality and innovation. Design Leisure Travel Vans’ superior design is far more than what meets the eyes. Learn about what makes us different. Store Shop Leisure Travel Vans apparel, accessories and more on our online store. The Leisure List A series of curated lists of useful information related to the RV lifestyle, submitted by LTV owners. Welcome To The Family Recently purchased a Leisure Travel Van? This is a great place to get started. Help Center The place to find answers to our most frequently asked questions. Travelers Clubs Learn more about Leisure Travelers Clubs and how you can connect with other LTV owners. Owner's Manuals View owner’s manuals and walkthrough videos for past and present LTV models. Owner's Events View upcoming Leisure Travelers Club events, rallies and more. Annual Rally Learn more about our Annual Fall Rally held each year in Winkler, Manitoba. Ambassador Rewards Program Become an Ambassador for Leisure Travel Vans and start earning rewards. Photo Contest Learn about our Annual Photo Contest and view amazing entries from previous years. Contact Get in touch with Leisure Travel Vans or visit us in Winkler, Manitoba. About Learn how it all got started and what sets Leisure Travel Vans apart. Careers Join the Triple E RV team and create a world-class RVs with a group of friendly and passionate people. Factory Tours Take a tour of our manufacturing facility in Winkler, MB and see first hand how we manufacture world-class RVs. History In 2015 we celebrated 50 years in business. Follow our journey from the beginning. Why Leisure? Discover eight reason why you’ll love a Leisure Travel Van. Our Vision Learn more about our “why” and what drives us at Leisure Travel Vans. LTV Blog Explore travel stories, RV tips, reviews and more on the LTV Blog. Club Leader Looking for New Leader . 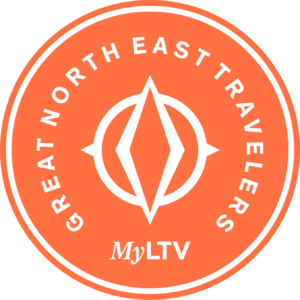 Great North East Travelers is a chapter in our Leisure Travelers Club. Leisure Travel Vans owners have developed regional Leisure Travelers Club chapters. Each chapter has a travelers club head that coordinates all of the area events. Each chapter has an annual rally and other LTV events for interested Leisure owners. 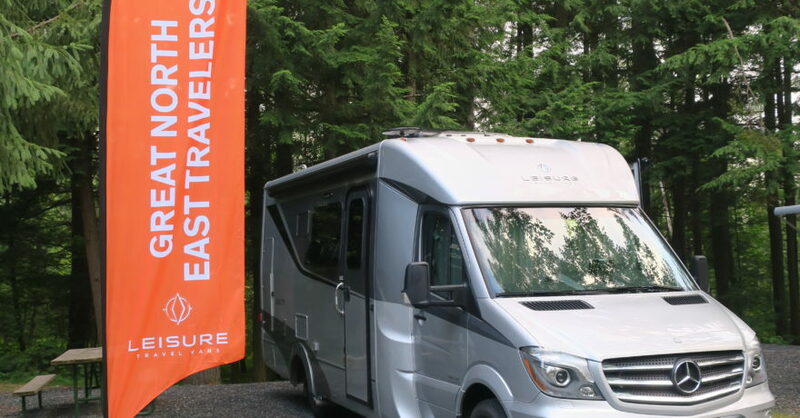 Sign up for the Leisure Travel Vans newsletter and be the first to know about news, product updates, promotions, and more. Not a fan of spam? Neither are we. You can unsubscribe at any time. Leisure Travel Vans is a brand of Triple E Recreational Vehicles. All Rights Reserved. Copyright © 2019.